Redlands, California—Esri, the global leader in spatial analytics, today introduced four image platform bundles that enable management and analytics of all forms of imagery in a fraction of the time most desktop or enterprise image processing technologies require. Esri's image platform bundles allow organizations to save time on detailed and precise image analytics, making these tasks more cost-efficient than ever. The new Image Analysis, Image Management, Image Analytics, and Ortho Mapping bundles transform remotely sensed data—such as satellite, aerial, and drone imagery—into actionable information that organizations can use to make important operational decisions. For instance, the Chesapeake Conservancy used Esri's imagery capabilities to rapidly perform analytics on high-resolution imagery covering more than 27,000 square miles along the Susquehanna River—about half of the Chesapeake Bay watershed. This process, which typically takes days using desktop analysis of land-cover maps, took only nine minutes, thanks to the Image Analytics bundle. "The Chesapeake Conservancy needed detailed image analytics capabilities due to the fact that we were undertaking a massive project of locating places along rivers and streams to plant trees as buffers for pollution," said Jeff Allenby, Chesapeake Conservancy director of conservation technology. "Esri's mapping and analytics allowed us to do localized analysis of high-resolution imagery, which told us exactly where gaps along the water occurred and planting would be most effective. The process was quick and precise and scaled down our workflow." Image platform bundles, which are part of Esri's new ArcGIS 10.5 software release, can integrate seamlessly into existing enterprise systems and offer infinite scalability. Organizations are no longer limited in image management and analytics functionality by the capacities of their desktops or servers. 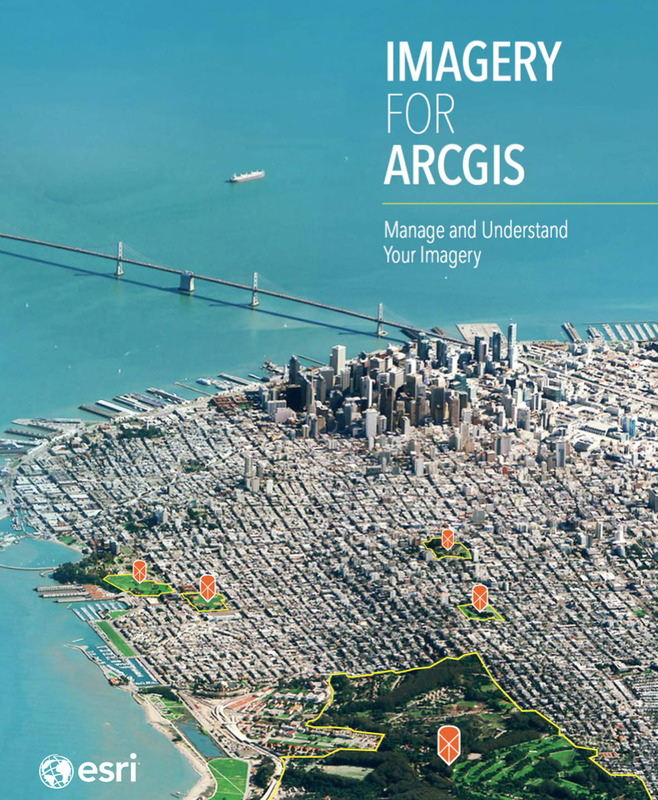 "Esri's Image Analysis bundle allows organizations to scale out desktop capabilities into the enterprise Image Management, Image Analytics, and Ortho Mapping bundles," said Peter Becker, ArcGIS imagery platform product manager, Esri. "The advantage of this scalability is that image analysis can be performed on data with precision and within a much shorter time frame." The release of Esri's image platform bundles was announced at the American Society for Photogrammetry and Remote Sensing Imaging and Geospatial Technology Forum (ASPRS IGTF) 2017 Annual Conference, held March 12 through 16 in Baltimore, Maryland. 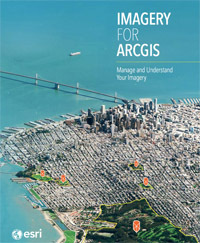 To learn more about Imagery for ArcGIS, visit ArcGISImagePlatform.com.